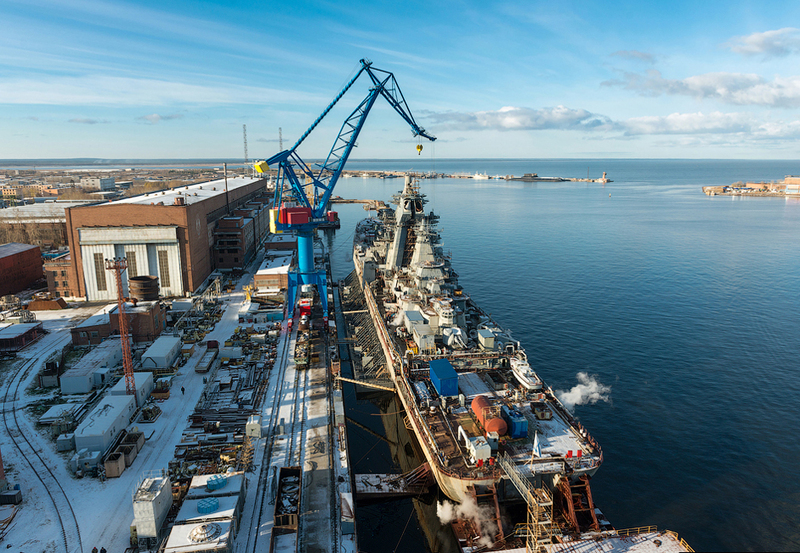 The United Shipbuilding Corporation is the largest ship manufacturer in Russia. The United Shipbuilding Corporation of Russia is in discussions with State Government of Andhra Pradesh for the selection of a site to build a shipbuilding facility. The United Shipbuilding Corporation of Russia, the country's largest ship manufacturer, may consider locating a manufacturing hub in Visakhapatnam in the Indian state of Andhra Pradesh. This could be a major thrust for India in the direction of self-reliance in defence manufacturing. President of Russia’s United Shipbuilding Corporation Alexey Rakhmanov informed that his company is in discussions with State Government of Andhra Pradesh for the selection of a site to build a shipbuilding facility in the state and discussions have been productive. He further added that Andhra Pradesh offers interesting and attractive propositions for the manufacturer. However, final decision will be made after an approval is secured from Russian Government. Alexey Rakhmanov is visiting India to take part in a dialogue between Indian and Russian defence manufacturing companies. The event has been organized by Federation of Indian Chambers of Commerce and Industry (FICCI) and the Economic Development Board of Andhra Pradesh.